Paul Parker has been a student of business for his whole life. As a child in Jesup, Iowa, he absorbed the many faces of commerce as he observed his parents running the family business. Those early lessons focused Parker and set the course for his career. 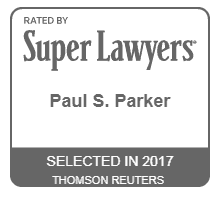 Now Parker advises business owners, allowing them to reap the benefits of his expertise in tax law and business matters. Business isn’t all Parker has mastered. 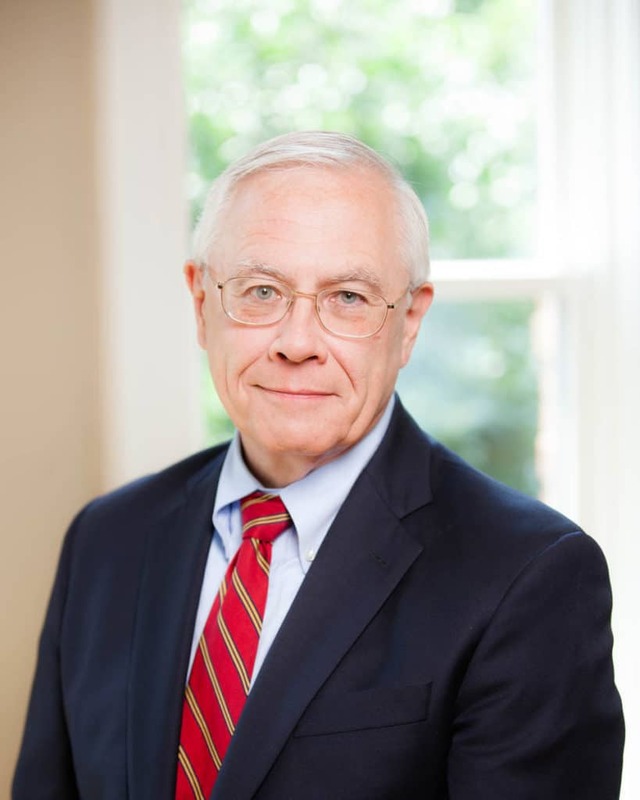 He also enjoys a vigorous estate planning practice and provides tax and trust expertise to individual and institutional clients, including corporations, business owners, charitable institutions and private foundations. Parker earned a bachelor’s degree from Cornell College in Mount Vernon, Iowa. He then graduated from Vanderbilt University School of Law, where he was administrative editor of the Vanderbilt Journal of Transnational Law. He started his legal career as a tax attorney with the accounting firm of Ernst & Ernst and then worked in the trust department of Commerce Union Bank (now Bank of America). With five years of tax work under his belt, Parker went into private practice at Dodson, Harris, Robinson & Aden. When that firm disbanded in 1987, he joined Harlan Dodson in practice at Dodson & Associates. 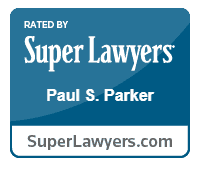 Parker sits on tax committees for the Tennessee and Nashville Bar Associations and also conducts continuing legal education seminars for other attorneys on tax and estate planning issues. He is a contributing editor of West Publishing Company’s Tennessee Practice series. Parker has served as the Treasurer of the Nashville Bar Association (2002) and on the Boards of several charitable entities. He and his wife are the parents of two daughters.